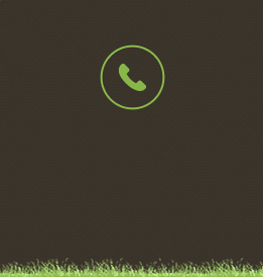 Als tree surgery in Edgware specialists tree care company offering free quotes and advice in Edgware. 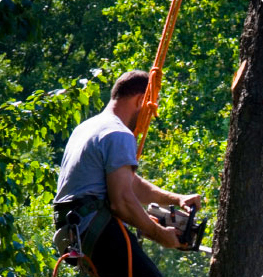 tree pruning in Edgware expert tree company with low costs are able to perform all types of tree pruning work on your trees no matter of size or location. 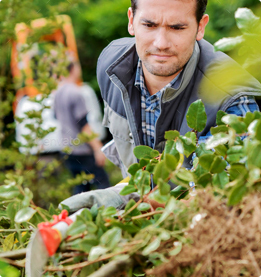 We have dealt with many types of tree pruning jobs in camden and are familier with the area and the local councils requirements our knowledge of trees is vast and therfore can offer free specialist tree pruning advice. 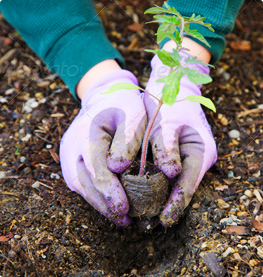 At Als Tree Surgery we offer a professional tree removal service in Edgware all of our staff are fully qualified and insured and are able to remove your tree in a expert and safe manner.